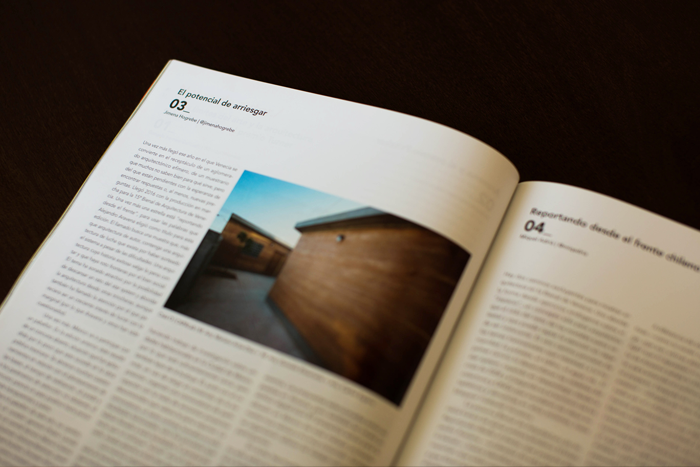 Our rammed earth sustainable social housing proposal: Casa O, has been published in the latest issue of Arquine. 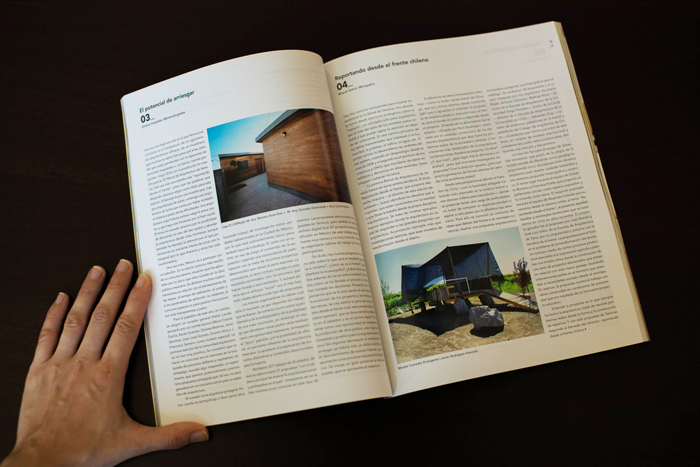 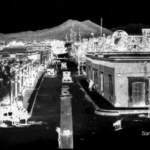 Casa O illustrates a small editorial note with the title: “El potencial de arriesgar” (The potential of risking it), which talks about the Mexican representation in the 2016 Architecture Biennale of the Biennale di Venezia. 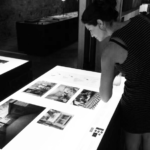 Get a free copy of the magazine via ipad download or buy it in a bookstore near you (we do hope you still have a bookstore close to your house/office!). 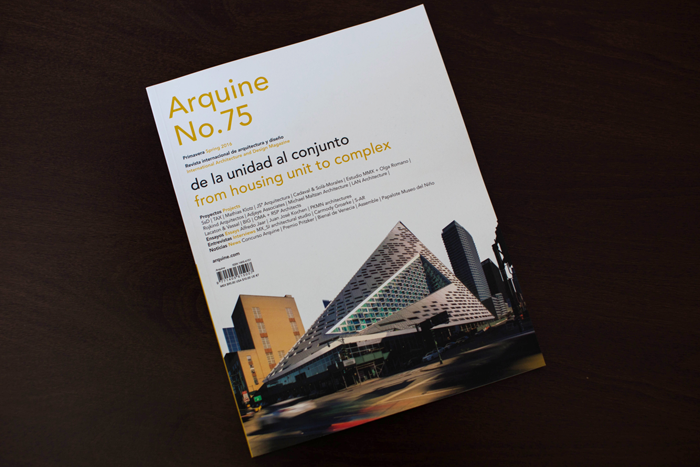 Arquine is the most influential architecture magazine in Mexico, and one of the top 3 publications of design and architecture in the Americas.